Anjimile, Boston’s non-binary “queer and trans songmaker/loverboy” qualified as one of NPR’s “Artists to Watch in 2019.” They’re set to drop their most recent project, the five-track Maker Mixtape on January 25that the Hassle’s own Dorchester Art Project. Their previous record Colors, named one of the best local albums of 2018 by DigBoston and the Hassle, detailed the artists’ narrative of self-realization and trans personhood AND it was just released six months ago. Anjimile’s fans, or “fanjimilies,” are eager to hear the story the quick follow-up Maker Mixtape tells. “Maker” offers a more abstract scene with its larger-than-life character portrayal accompanied by introspective questioning. “Sonja Smokes Me Out” discloses character names and shares a narrative from a third-person perspective. Both songs express the self in distinct styles, but both prompt questions in a removed way. Maker contains two acoustic tracks bookending the tape as the first and last songs. This is no coincidence. “I think I have been heading in more of an acoustic direction. I have worked within the indie rock genre for a bit, but I started out as a singer-songwriter in my musical career, and I want to emphasize that,” says Anjimile. 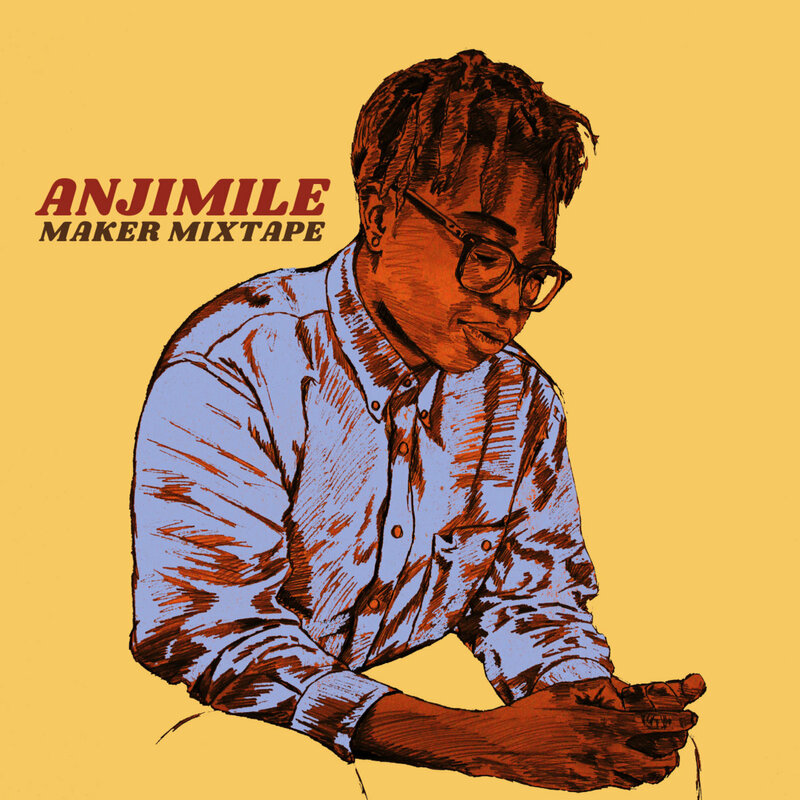 Whether through its deviance from its predecessors in production, structure, or content, Maker Mixtape is full of surprises and indicates a strong musical career ahead for Anjimile. The mixtape release is one not to be missed. Tune in to the official mixtape release at the Dorchester Art Project on January 25th.